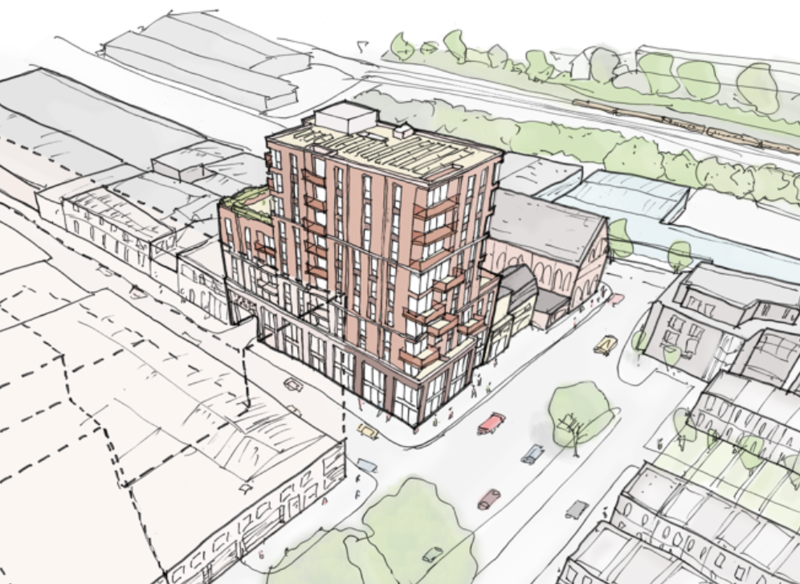 Regent Land is proposing a new mixed use development that falls within Southwark Councils Old Kent Road area action plan. The proposal comprises demolition of the existing light industrial building and re-development of the site to accommodate a mixed use development of new employment uses and residential flats. The proposed scheme will provide 34 residential units and 915.5m2 of B1 commercial space. The proposal will provide a high quality, desirable scheme that will help to establish a new residential and mixed use neighbourhood in an area soon to benefit from new public open space and improved transport links.